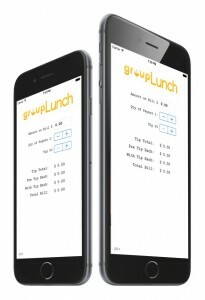 Group Lunch is the easiest and fastest app to split lunch bills and calculate tips. – Email your calculated bill. – Default settings make it even faster. – Double tap the logo to send us suggestions or request support.